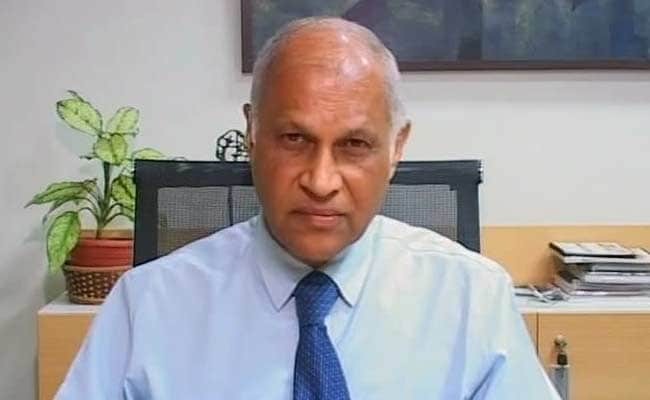 India is undergoing an epidemiologic, demographic and health transition. 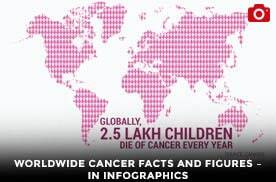 The expectancy of life has increased, with consequent rise in degenerative diseases of aging and lifestyles.10 lakh Indians get cancer every year. For one of the world’s youngest nations, this is a grim portrait, ironical as awareness can win much of the battle. 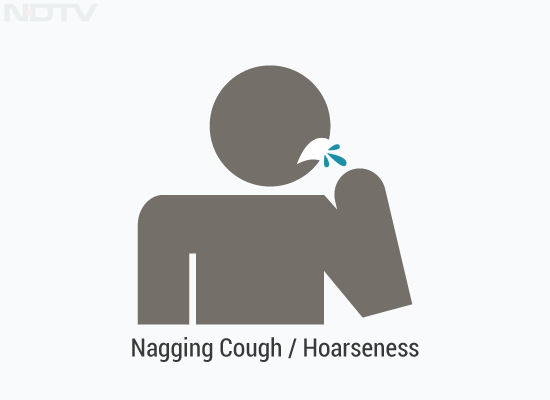 Awareness building is the guiding principle of this campaign. 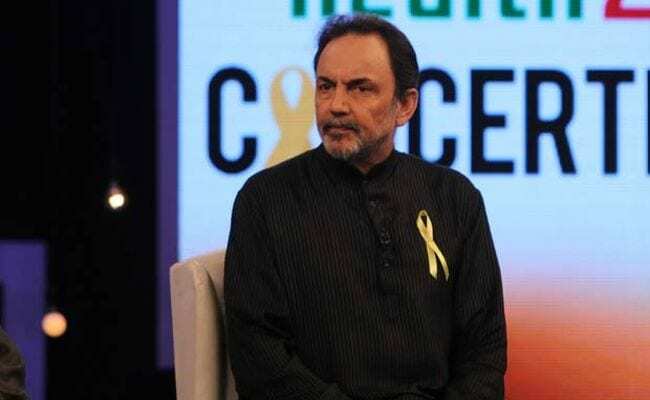 Dr. Prannoy Roy says, "Big C is not Cancer, anymore. The C now stands for curable." 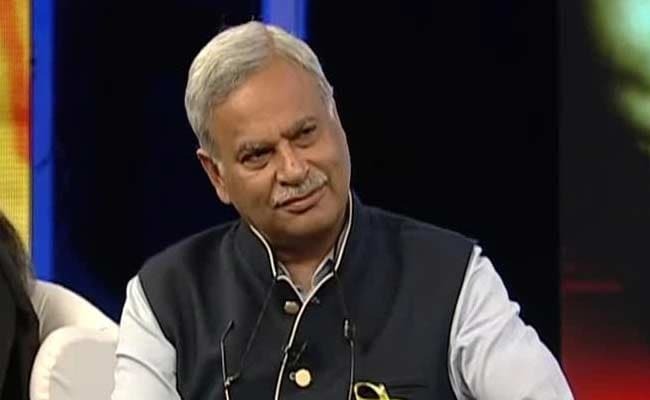 NDTV contributes Rs. 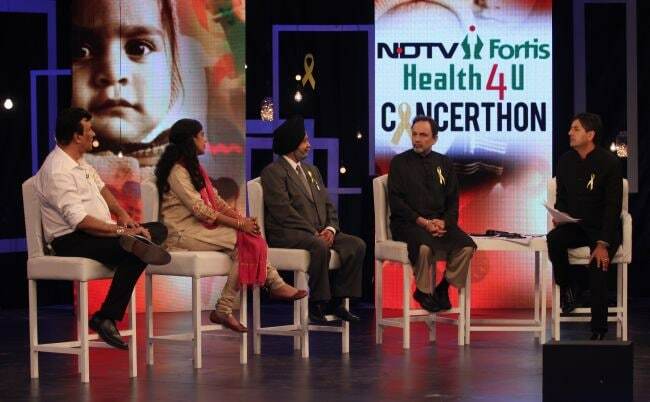 10 lakhs for the treatment of childhood cancer during the Cancerthon. 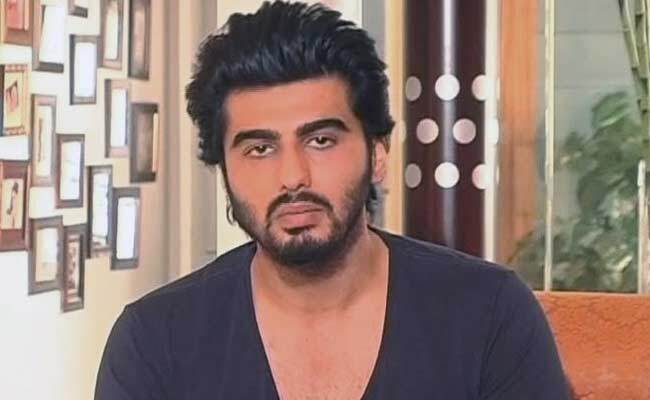 Actor Arjun Kapoor lost his mother to cancer. 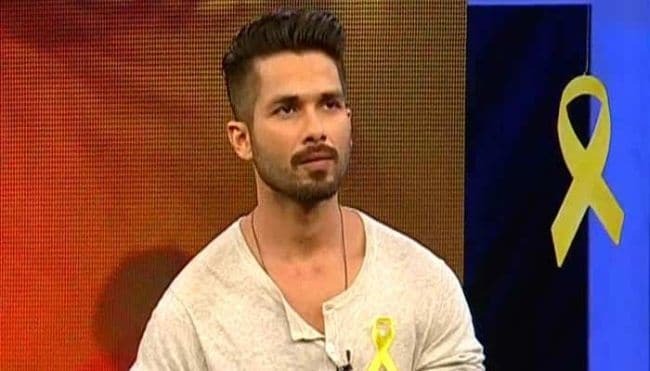 He shared his experience on the Cancerthon: There aren't enough doctors and support systems. My mother couldn't cope with the exhaustion though she had the facilities and will to live. Every time she went to the hospital she wanted to come back home, the atmoshpere in the hospital was just not working for her. Also, economics should not play a role in how people are treated. My mom didn't make it, this is when she had all the facilities but imagine the number of people who can make it, but don't get the facilities. Emraan Hashmi joined the Cancerthon over the phone line to share his experience with cancer. His son successfully fought a rare kind of kidney cancer. 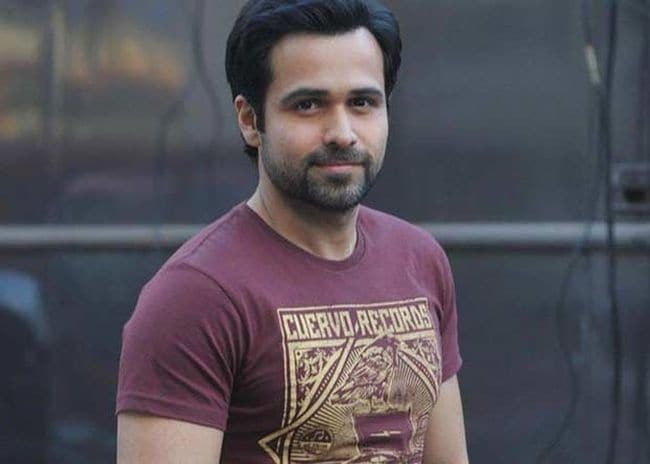 Emraan's son is now one year cancer free and he is taken for regular check ups. 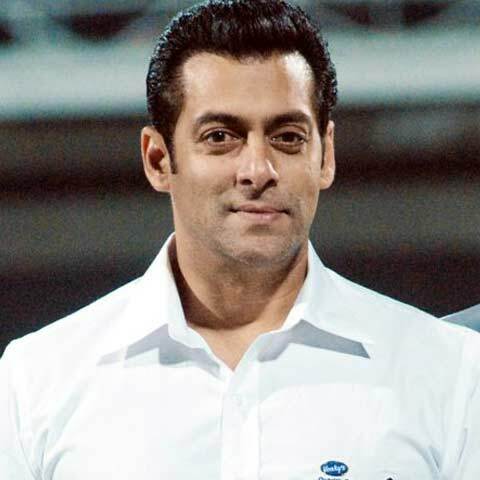 Emraan said that chances of survival for a child in case of cancer has improved globally and that is good news. 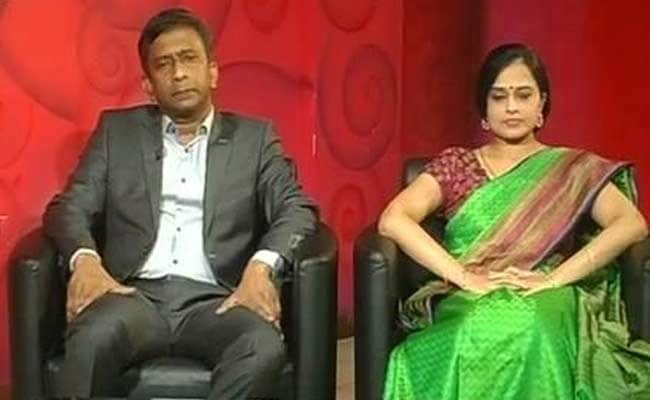 It is god who gives and it is he who takes away as well: Ashok Kumar & Beena Devi, parents of Sachin who passed away recently 10 year old Sachin was detected with blood cancer last year. His treatment was going well. However, he lost his eyesight post chemotherapy. 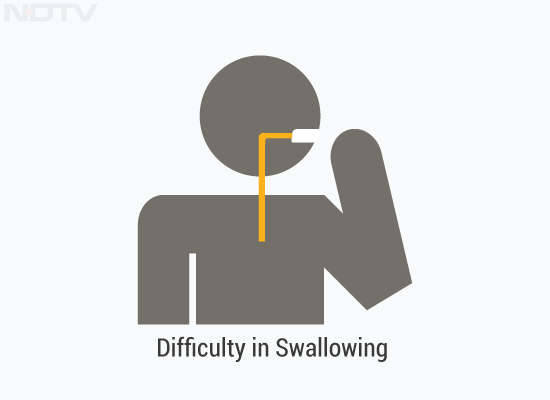 Then his treatment required Rs 60,000 per injection to stabilize his condition. He passed away as his family couldn't afford the treatment. 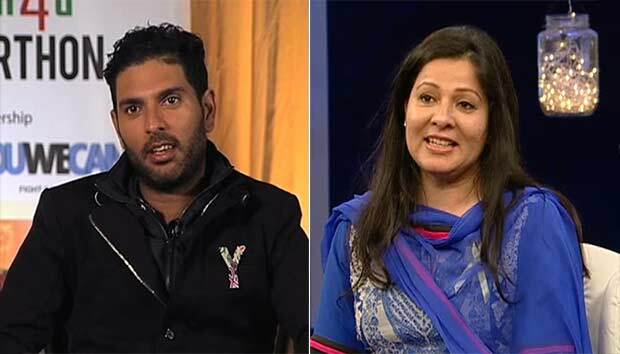 Yuvraj's message to those fighting cancer: If Yuvi can, you can! 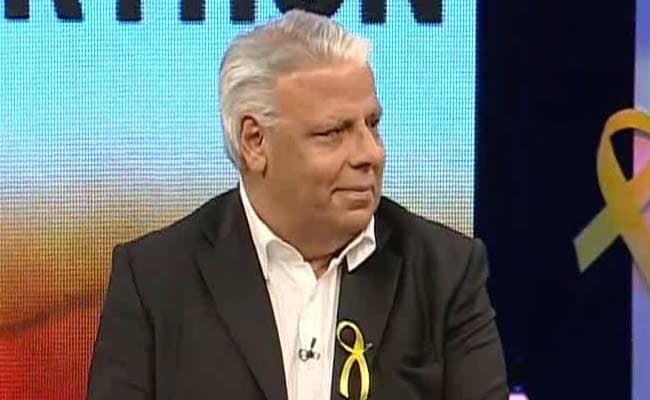 Cricketer Yuvraj Singh shares his experience about how he discovered he had cancer: After the world cup victory, I was playing 20:20 tournament and I was coughing a lot and had difficulty in breathing. 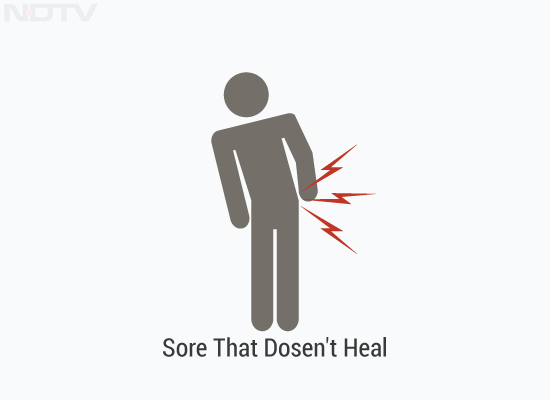 When doctor asked me to get an X-ray done but I was avoiding it as I felt that there was something serious and I wanted to avoid the check-up. Even during the world cup I was coughing blood, so I knew there was something serious, though I didn't realise it was going to be cancer. Shabnam Singh, cricketer Yuvraj Singh's Mother joins the Cancerthon. 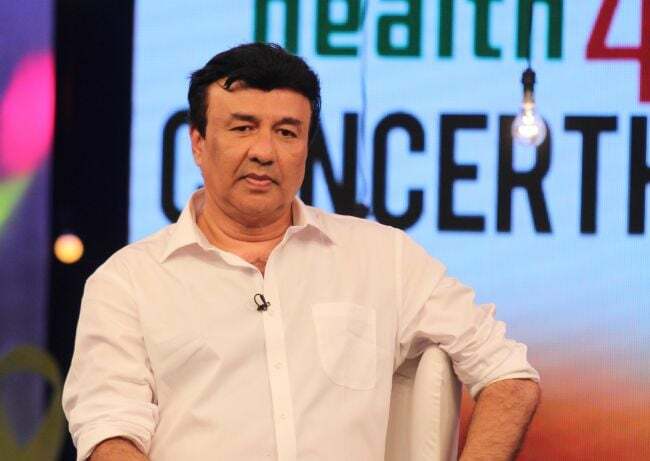 'Don't worry be happy,' sings Anu Malik to lighten the mood at Cancerthon. And Pls do donate for treatments for children's cancer! 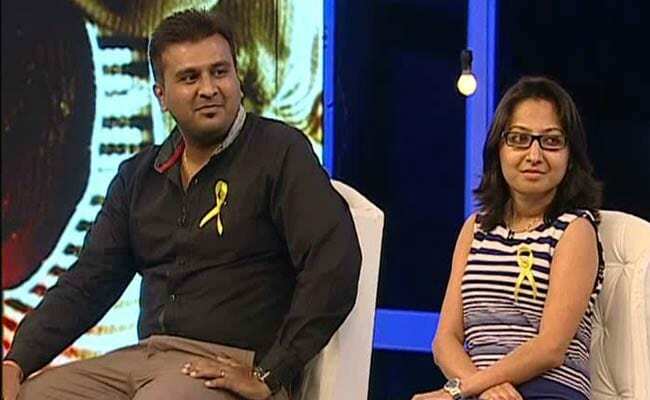 @Minissha_lamba joins the @Ndtv #Cancerthon initiative! Catch it now.. 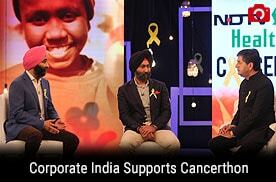 Experts on the Cancerthon panel discuss how certain areas in Punjab and Malwa region see high concentration of cancer cases. These could be due to high use of pesticides and exposure to banned chemicals and heavy metals in the environment of Punjab, in water and soil. This risk has now percolated into the food chain that is posing a huge threat in these regions. 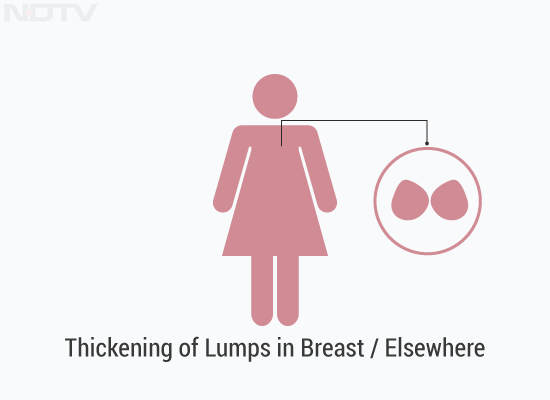 You see healthy women getting breast cancer and some of them have breast fed their children. Cancer can break you completely, I used it to strengthen myself. 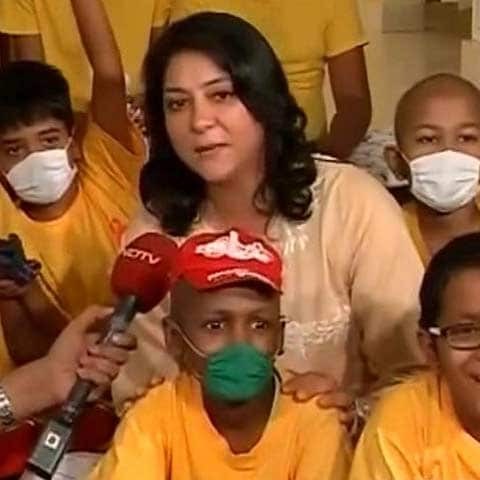 More than the body, cancer scares the mind: Manisha Koirala, Actor and Cancer Survivor interacts with children suffering from cancer and their parents at St Jude's, a cancer home for children in Mumbai. 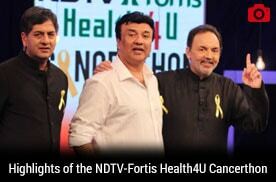 Dr Mohammed Rela, Renowned Liver transplant surgeon and Dr Priya Ramachandran, Pediatric surgeon and Founder of Ray of Light Foundation, during the NDTV-Fortis Cancerthon highlighted the need to treat childhood cancer separately from adult cancer. 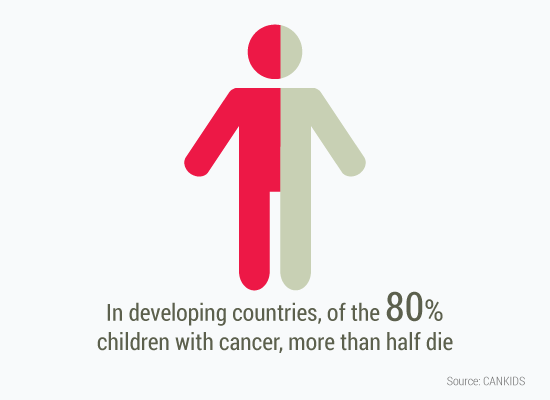 They said that chances of cancer survival among children is higher than among adults. Infertility is a huge issue as a fallout of chemotherapy among adults but that is not the case with children who survive cancer. 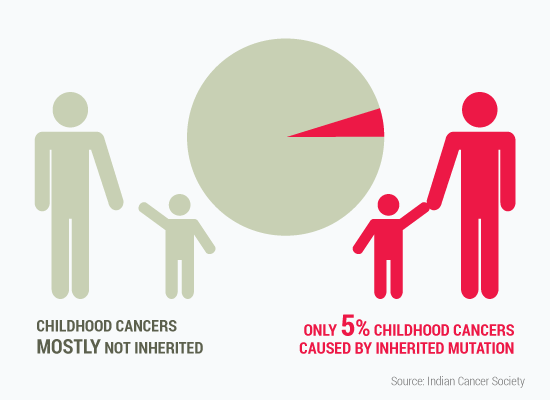 Even Liver cancer which is rare is said to be a success story when it comes to curing it among children. 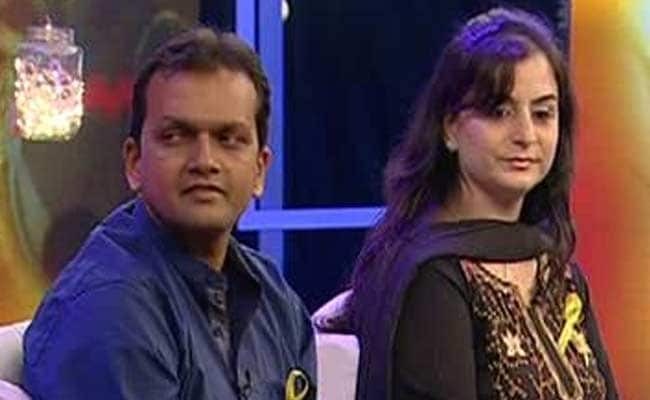 Abhishek Sinha and Shubda are from Bangalore. 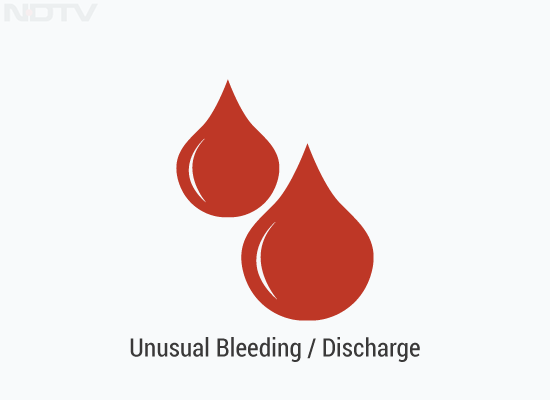 Abhishek was detected with a rare form of blood cancer. His only symptoms were fever and a small injury which was taking a long time to heal. After his diagnosis, they had to look for a bone marrow match which they did not find within the family. They searched globally and found a match in the United States. The bone marrow had to be flown into India within a certain time frame and the transplant was successfully done at CMC,Vellore. Now he is cancer free and has two beautiful children and they have banked the stem cells of both his children. 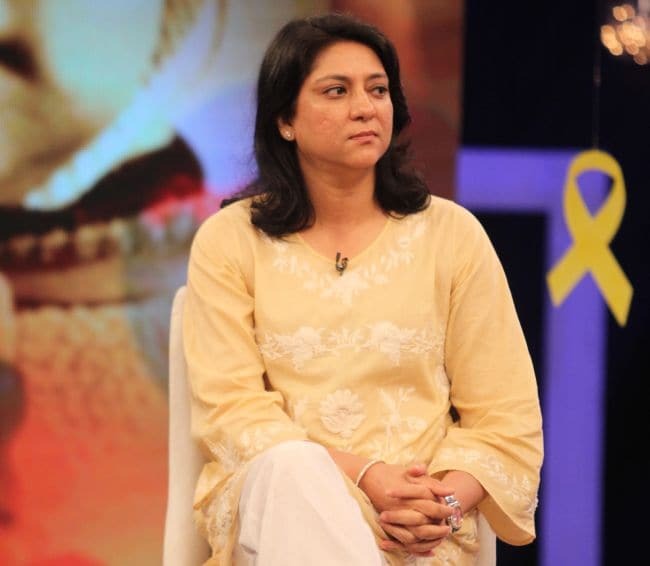 We need more diagnostic centers for cancer and then again we need to make cancer treatment more affordable in India: Priya Dutt, Former Member of Parliament. 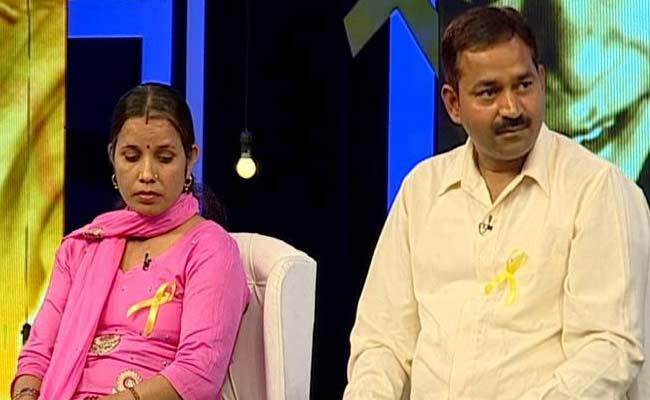 Cancer survivors struggle to resume a normal life post recovery, say Ekta and Ajay. They are both cancer survivors who met as volunteers at a cancer awareness event and got married. Ekta and Ajay are a part of UGAM, which is a support group formed by childhood cancer survivors. Cancer awareness campaign, Cancerthon gets support from all quarters. 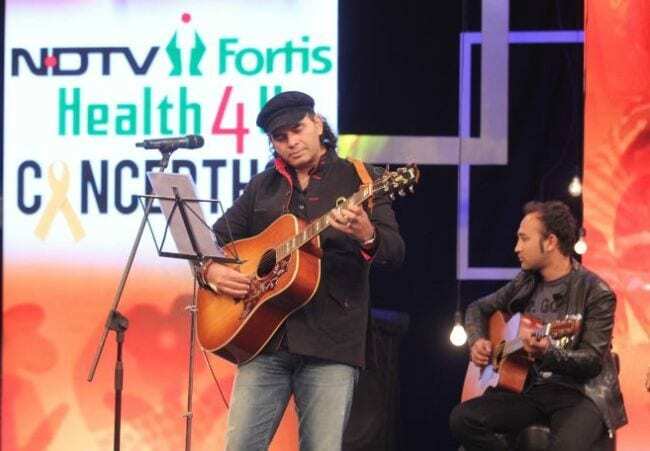 Rockstar Mohit Chauhan performs at the Cancerthon. 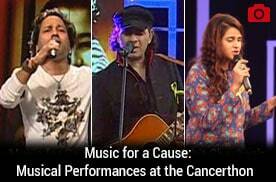 Coming Up on Cancerthon: A performance by Singer, Mohit Chauhan. 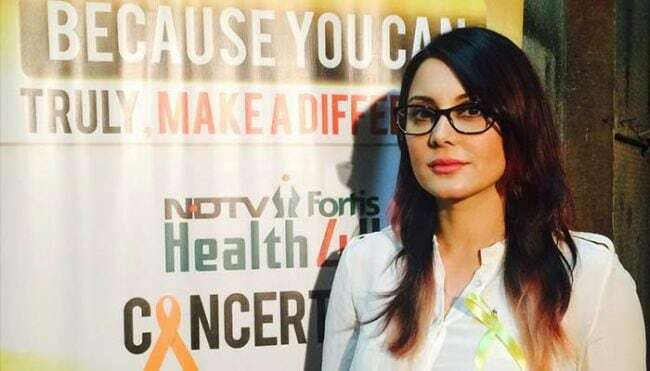 Actor Minissha Lamba joins the Cancerthon to show her support for the cause. 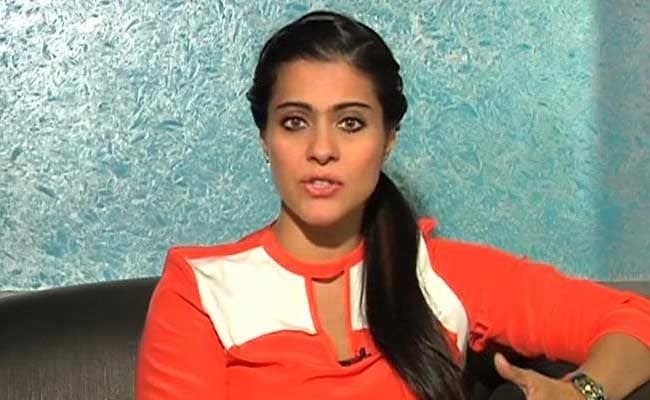 She says it is a sad reality of India that most people cannot afford cancer treatment. 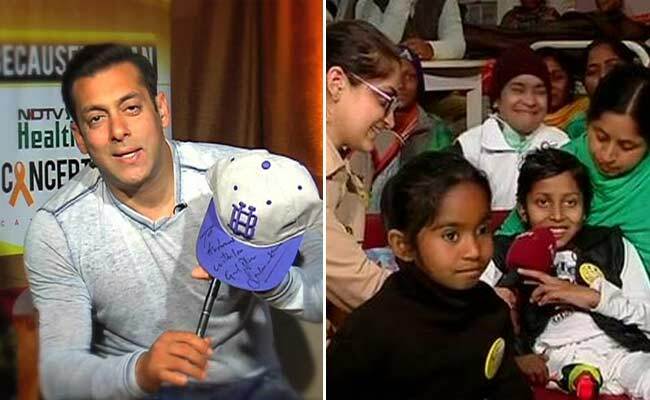 Kushmeet gets a special message from her favourite star Salman Khan. Kushmeet is battling cancer and has had to get her leg amputated to check the spread of the disease. 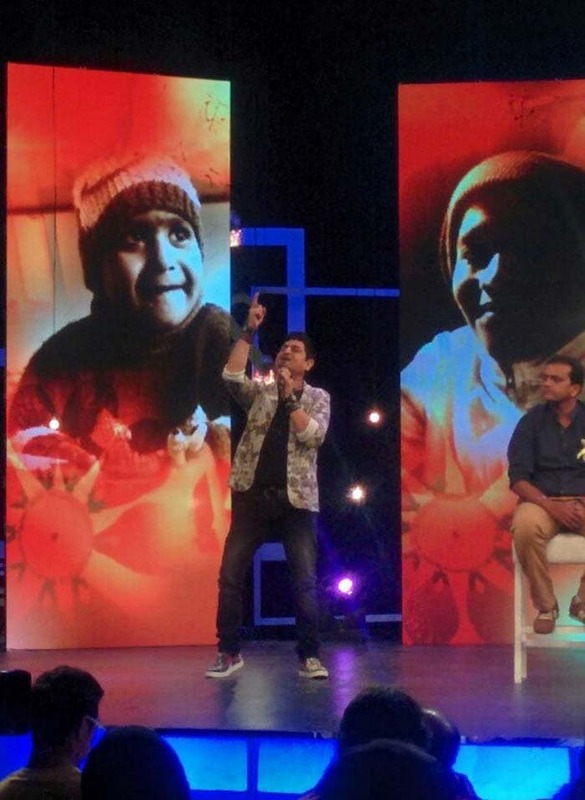 8-hour Cancerthon started over three hours ago with a soulful rendition of 'Tuta tuta ek parinda' by Kailash Kher. Over Rs. 2crores collected so far. 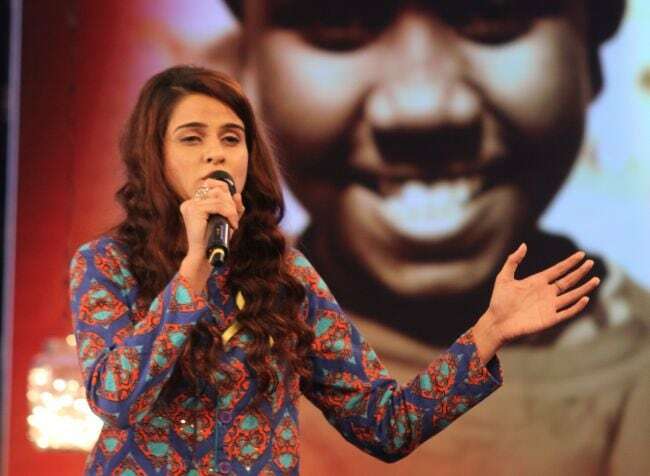 Cancer survivor and singer, Kanchan Daniel: Never stop chasing your dream. 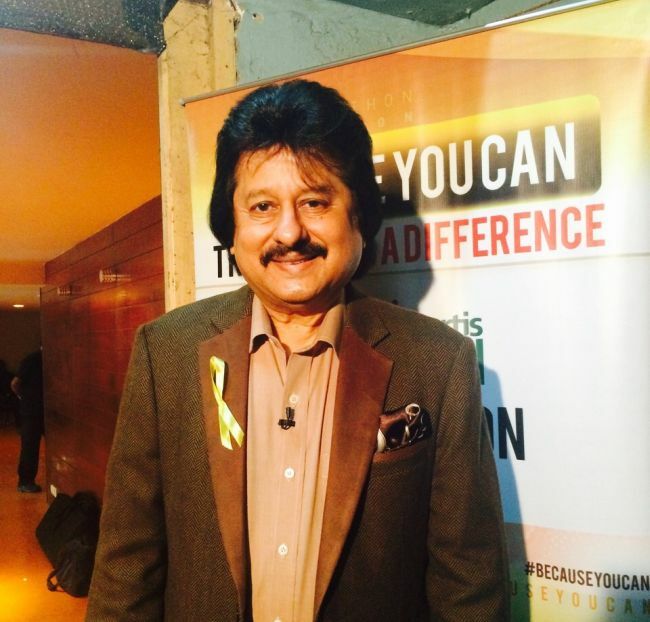 Coming up on Cancerthon, Singer Pankaj Udhas lends support to fight against cancer. 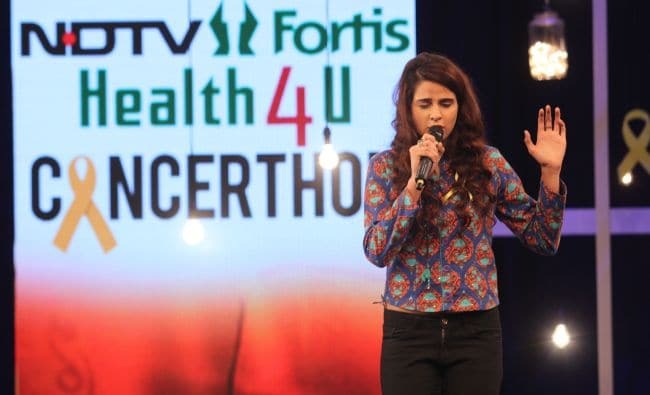 Cancer survivor, Kanchan Daniel performs Mariah Carey's "Hero" at the Cancerthon. 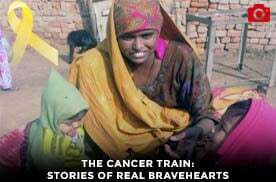 Kanchan was diagnosed with cancer in the abdomen when she was 17 years old. She took to music, to fight her way through the cancer treatment. 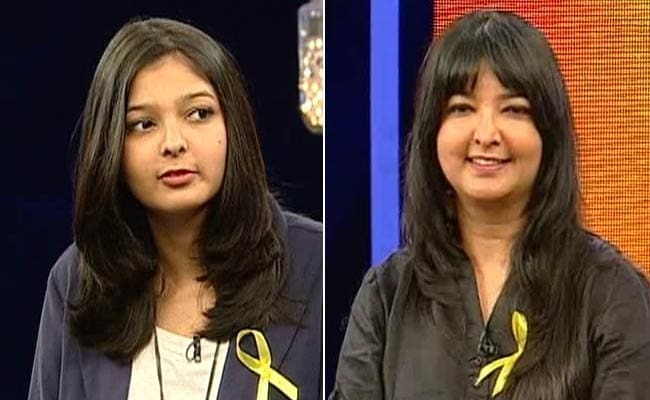 Cancer survivor Oraya with her mother Priti talk about how she dealt with life when her cancer treatment was on and how tough it was for a teenager to wear a wig and face the world. Oraya's inspiring story of giving cancer a tough fight. 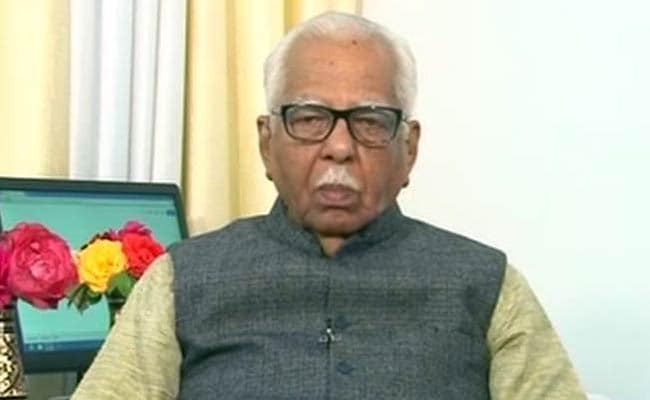 Ram Naik, Governor of Uttar Pradesh had contracted cancer in stomach when he was 60. 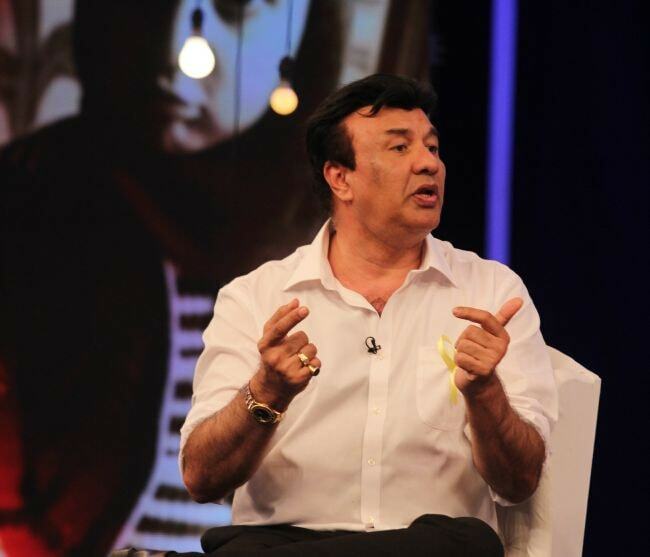 This is what he had to say during the Cancerthon: Common man fears cancer and thinks it is the end of life. But my advice is that science has progressed and cancer can be cured. 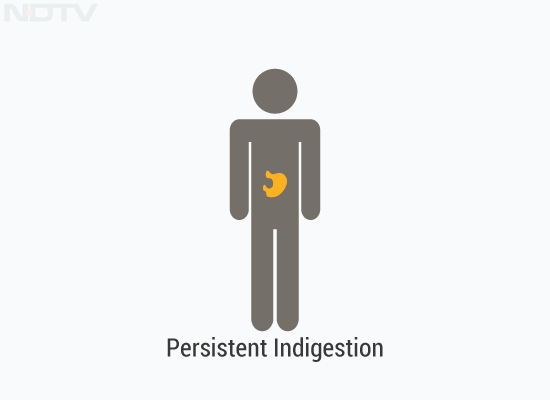 Timely detection and treatment is key. 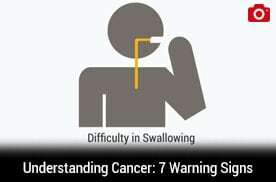 One should also be aware of the causes of cancer. 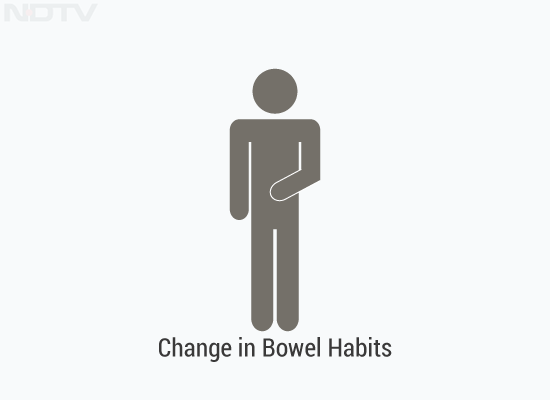 Living a disciplined life, not smoking or drinking can reduce chances of cancer. 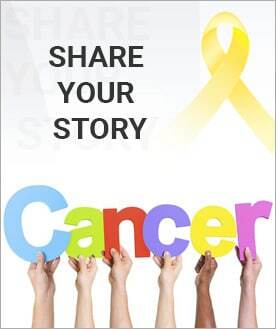 You also need to have strong will power and family support to fight cancer. 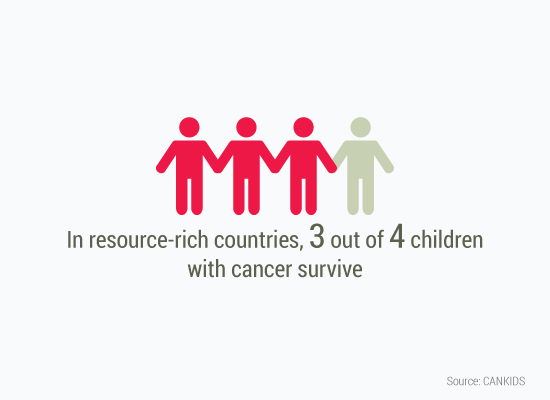 In India, we need more hospitals and facilities to treat cancer. Actor Ali Fazal: Give up smoking, it really is harmful. I gave up smoking and anybody can. 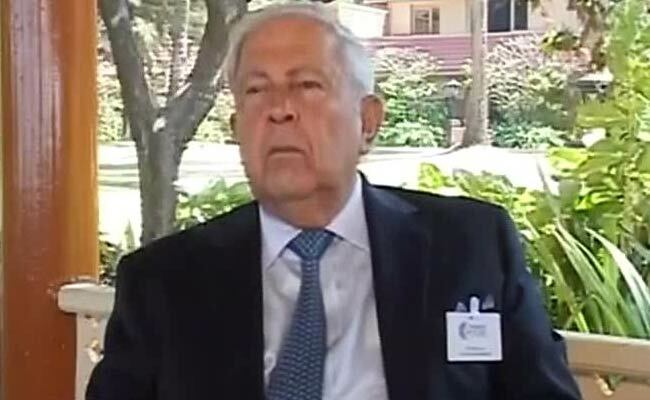 Y K Hamied, Chairman of Cipla: There are 200 different types of cancer and that is why you need affordable prices to be implemented across wide range of products. 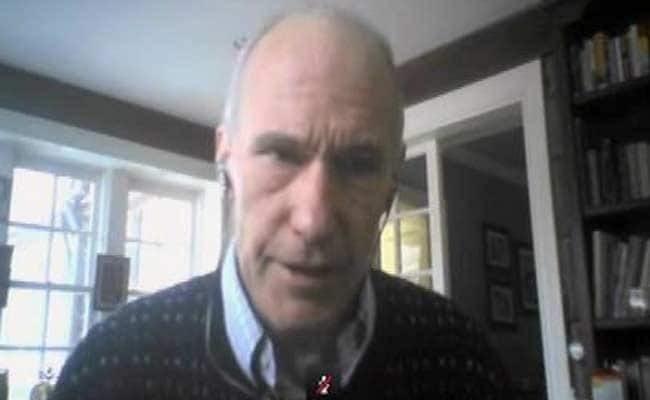 Problem of high drug prices is because of monopoly, we need to increase competition to make cancer drugs and vaccines affordable.Everybody should be allowed to make cancer drugs that is the only way to cut down prices. 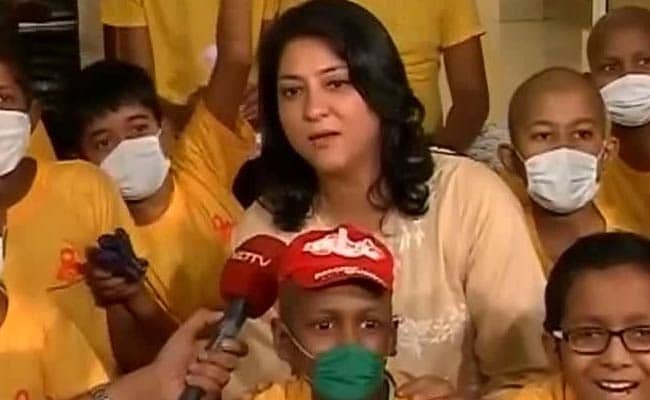 Priya Dutt joins the Cancerthon from St Jude's, a cancer home for children in Mumbai. We are reel life heroes, but children fighting cancer are the real heroes as they fight the biggest villain, which is death. We need more diagnostic centers for cancer and make cancer treatment more affordable in India.